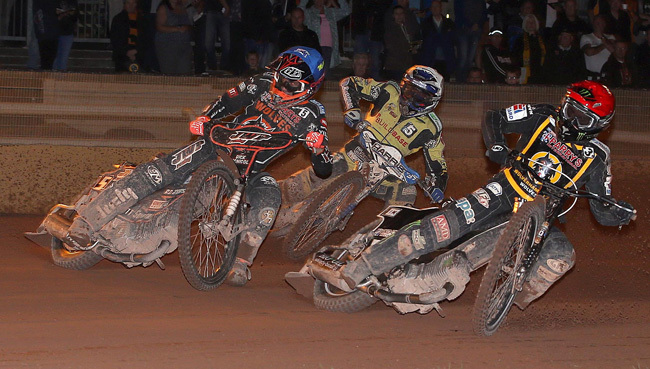 WOLVERHAMPTON wrapped up their Elite League regular season with a 52-41 win over Coventry at Monmore Green. 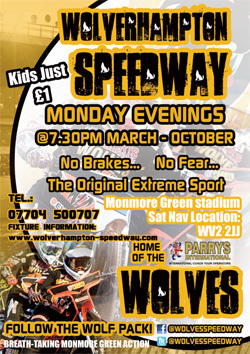 The Parrys International Wolves put in a professional team display to ensure they will head into the play-offs high on confidence. Reserve Kyle Howarth struck a five-ride paid maximum whilst all six riders recorded at least a paid win as they claimed a comfortable victory. 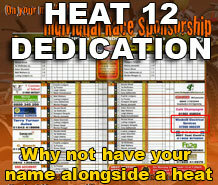 Team boss Peter Adams was delighted with a job well done despite being without Swedish duo Freddie Lindgren and Jacob Thorssell. “There were some positives to take from tonight,” said Adams. “It was pretty obvious from watching the racing that some of the riders were trying different things in advance of our biggest meeting of the season, which is coming up in the play-offs. “I was particularly impressed with Howarth tonight, he rode exceptionally well and was never in trouble in that reserve position. Howarth starred for the Monmore men, whilst lower order partner Max Clegg also continued his fine form as they struck 5-1s in both reserve races. World Champion Tai Woffinden bagged double figures with a determined display, whilst Sam Masters, Peter Karlsson and guest Richard Lawson all put in solid performances as the home side ran just three last places. They will now wait to discover their play-off opponents, with the semi-finals scheduled to take place on Wednesday, September 21 and Monday, September 26. 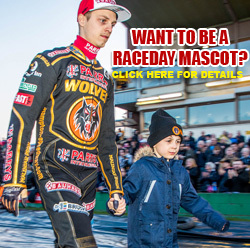 WOLVERHAMPTON 52: Kyle Howarth 12+3, Tai Woffinden 10+1, Sam Masters 8+1, Max Clegg 8+1, Richard Lawson 7+3, Peter Karlsson 7, Freddie Lindgren R/R. 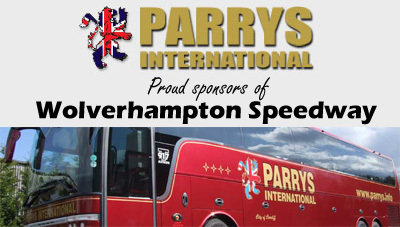 COVENTRY 41: Danny King 17+1, Chris Harris 14+1, Kacper Woryna 4+1, Josh Bates 3, Ben Barker 2, James Sarjeant 1, Krzysztof Kasprzak R/R.